We are just getting back from a weekend fall retreat with our students and my heart is so full. We have such a great group of students, adult leaders and an awesome God. Its so humbling to be a part of this ministry and to share moments together of students going from death to life, students loving and encouraging each other and seeing real growth in teenagers. I do have confidence in the next generation. They are awesome and I just love them. Since we had fall retreat I feel like I can officially kick off the season of fall now around here. 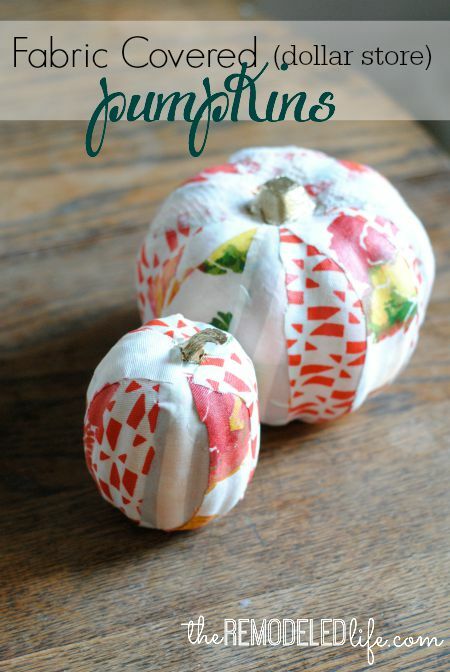 Today I have an easy fall craft to share- fabric covered (dollar store) pumpkins! 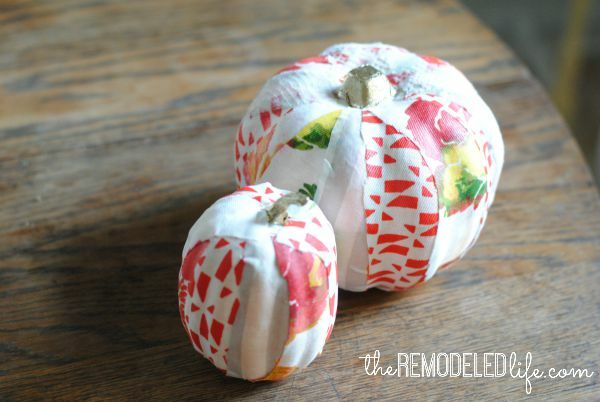 If you have never used mod podge - no worries its fool proof. 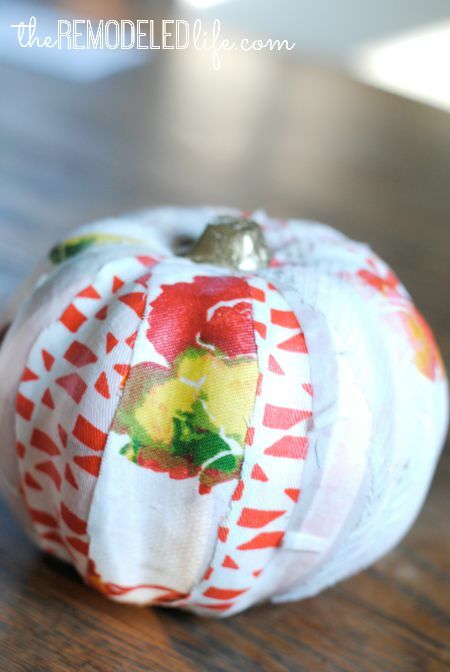 After cutting out some fabric strips from various left over fabrics (table cloths, napkins, etc) it was as simple as brushing a little mod podge on the pumpkin and applying the strip on top. 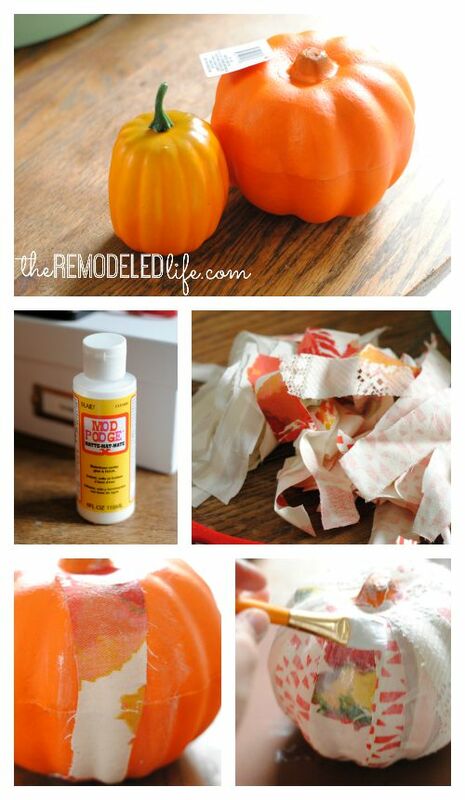 After getting all of the strips on your pumpkin you need to apply a good coat over everything - sealing it all together. After it dried I used a little gold paint pen to paint the little stems... and done. These are now so sweet and scrappy and cute, I love them. Now time to start busting out the fall decor and filling up our home with autumn. Have a great week!